Built circa 1828, Belle Mont Mansion is one of the most outstanding Palladian-style houses in the Deep South. The historic home is open for guided tours and hosts an annual quilt show in October, a "Plantation Christmas" celebration in December, and other living history events throughout the year. 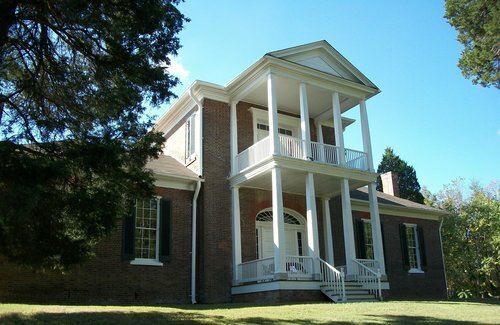 Belle Mont is a historic property of the Alabama Historical Commission - http://ahc.alabama.gov/. Currently, the Colbert County Historical Landmarks Foundation operates this historic home and is offering special programming to increase awareness and to raise funds to maintain the site.